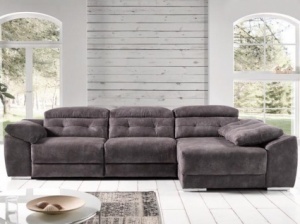 A corner sofa is an important investment and we believe that design, comfort and quality are of paramount importance when choosing your next purchase. 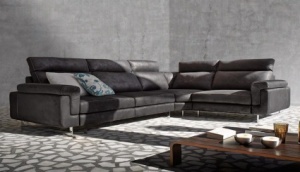 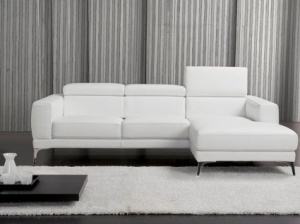 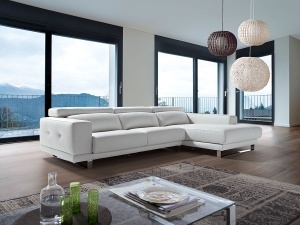 We offer luxury corner sofas in both leather and fabric. 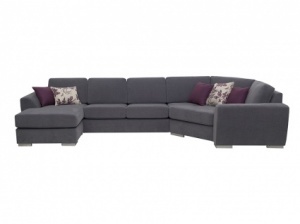 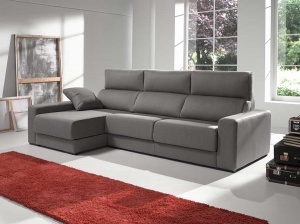 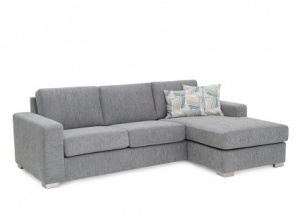 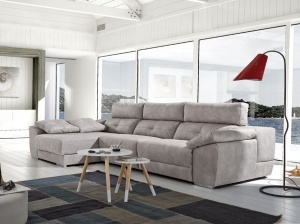 Corner sofas are synonymous with modern open plan living. 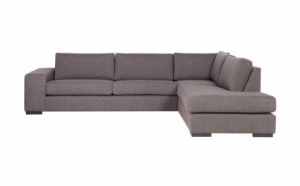 We can offer many different sizes and configurations on each model. 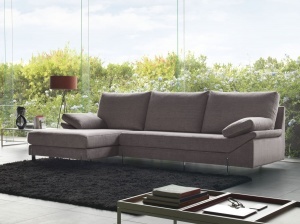 Most models can be ordered as U shape sofas, large corner sofas, open ended corner sofas or compact corner sofas with chaise longue. 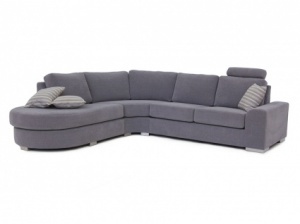 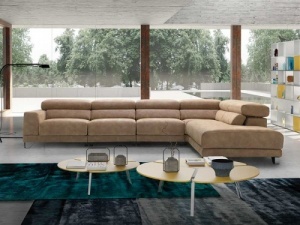 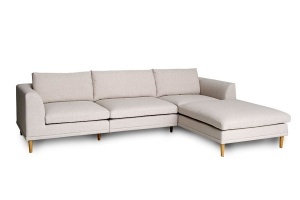 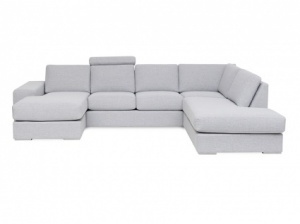 Large cinema room sofas with four, five seats or more, are possible in our modular sofa designs. 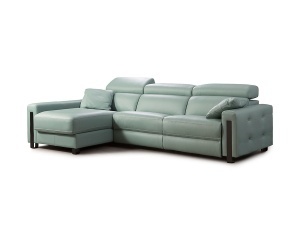 We also offer a great range of mechanisms, which are particular to each design. 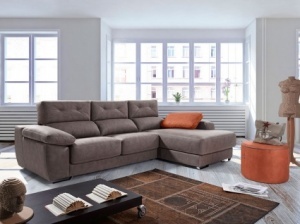 Some of the options available include electric recliner sofas with electric headrests, electric recliner sofas with manually adjustable headrests, sofas with sliding seats, sofas with concealed storage, sofas with bed mechanism, etc,... Feel free to call us on 0203 6019876 to discuss your particular requirements.